Windows are essential parts of a building. It is crucial to clean them every time to give the structure a befitting look. 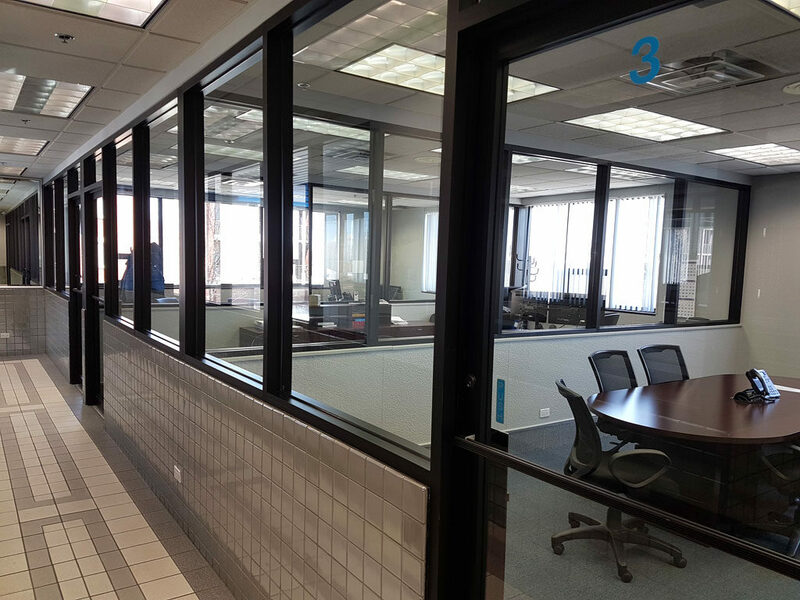 This article is focused on stressing the importance of commercial window cleaning in Chicago. Building structures can accommodate our houses, stores and offices. Keeping our windows will leave indelible mark and lasting impression on the minds of clients we hope to attract to our brand. Commercial window cleaning is a project that must not be placed in the hands of persons who are not adequately trained. There are several ways of cleaning our windows, but if you want to achieve a thorough cleaning of your windows, the best thing is to engage the services of a professional firm that specializes in cleaning. A clean window in your office environment is likely to boost the morale of your members of staff. Your employees enjoy the clarity of vision that makes them maximize their working hours. Clean windows project the image of your brand positively to your prospective leads that you are trying to convert into long-term clients. As the saying goes thus, “the First impression lasts longer”, having dirty and unkempt windows around your business arena shows that you lack the charisma to attract serious customers to your business. Instead of bringing them closer to your business, they will have no choice than to stay away from the prospects of your brand no matter how bright it is. The responsibility of a commercial window cleaning service provider is to keep your windows clean. When the right hands are engaged to work on your windows, you are assured of quality service. Cleaning the windows of the building where your business or home is located will foster the relationship between you and the owner of the structure if you are not the real owner. There is a need to consider the benefits of engaging the services of a professional window cleaning service provider. Every business owner wants the progress of their business entity and will do whatever it takes to boost the prospects of their brands. Are you a resident of Chicago and you have been searching for a unique provider of window cleaning services? Look no further as you have seen the right place to get your worries about windows cleaning taken off completely. Window cleaning requires hard work, expertise, and experience. At Four Season Pro, we are committed to taking care of every client that makes inquiries about windows cleaning service. Our purpose is to offer you a pleasant experience for the brand of our clients as we have a friendly and incredible team whose mission is to satisfy our valued customers. If you want to clean the windows of your office, stores, shops or homes within Chicago, we are here to provide fantastic services that will take your breath away. We understand that cleanliness plays a significant role in the branding of your business and the impression of your personality when they visit your residence, which is the reason we strive to render excellent services when you contact us.